Loren Ludwig is a scholar/performer based in Baltimore, MD. 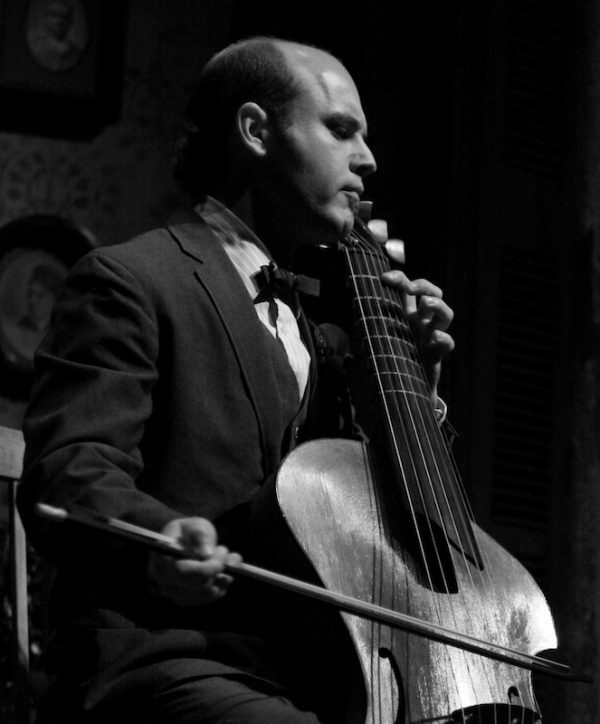 He studied viola da gamba at Oberlin Conservatory and completed his Ph.D. in Critical and Comparative Studies in Music at the University of Virginia in 2011. As a scholar of early modern musical culture, he researches what he terms “polyphonic intimacy,” the idea that music in the Western tradition is constructed to foster social relationships among its performers and listeners. Current projects investigate the influences of Hermetic and Catholic esotericism in the history of early modern music theory and the confluence of music and alchemy in the 17th-century Alchemical writings of Michael Maier. As a viol player Loren performs and records widely as a soloist and chamber musician. He is a co-founder of critically acclaimed ensembles LeStrange Viols and ACRONYM, a 17th century string band. Loren has served as musicology faculty at the Peabody Institute of Johns Hopkins University, Grinnell College, and the New Zealand School of Music and teaches chamber music and performance practice at residencies and festivals across several continents.